VoIP phone service is simply the best solution for a modern business. Innovative communication tool that give you a competitive advantage. VoIP can benefit you and help to bring your business to a next level. It's reliable and inexpensive phone service to stay connected to the world of opportunities! Build a smart VoIP phone network to grow your business. Affordable phone service that anyone can customize to fit their needs. Build your own Phone Infrastructure in minutes with our User-friendly Interface. With powerful Admin Panel you can customize your features, add unlimited extensions, choose phone numbers and effectively control your phone network. VoIP phone system is simply the best solution for the modern business. Our US-Based Customers Service can help to customize your plan towards your business goals and suit your budget. 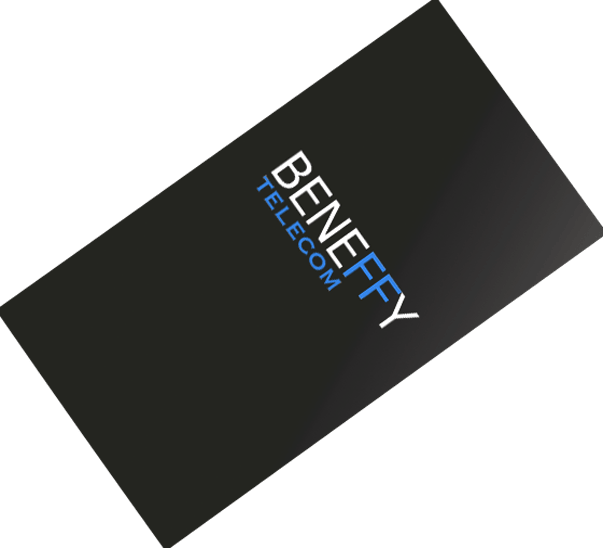 Beneffy 24/7 Tech Team provides you a Support to get the most benefits from VoIP Service, from enabling your phone features to pre-configuring your VoIP phones. Huge amount of Local Numbers are available for you. Become a part of your community with thousands of local numbers in hundreds of area codes across all states available exclusively to our customers. With our powerful admin panel, setup never been so easy and simple. Setup your Office PBX just in a minute. User extension allows to assign a short number for every phone in your office. All our extensions come with advanced and powerful VoIP Features which allows you to adjust your Cloud PBX Service in the way YOU need it. Busy front desk personnel now have a friend with the Operator Console. These apps enables call managers and admins to manage inbound call traffic easily and efficiently. “I setup the whole system just in a minutes. We ordered pre-configured phones and just connected them to our office network. “Thanks to Beneffy Tech Support, I was able to customize and enable features the way that I Never Miss a Call now. “Our company has several busy offices although Managers are not always around to take a call. 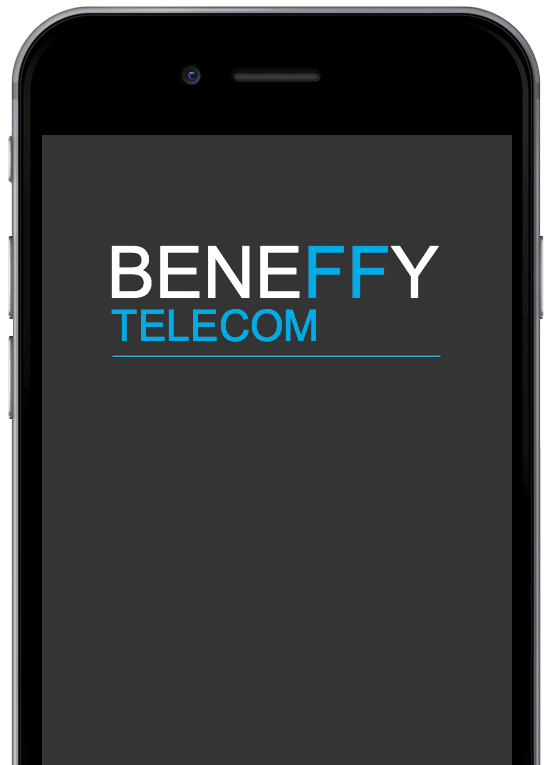 With Beneffy Telecom VoIP service all our employees are connected in one phone network, no matter where they are. “I love the interface I got! It's so easy to manage. I see all my features and call activity. I had to add a new line and I did it in just a few clicks! Thousand people choose VoIP for their business PBX everyday. Virtual Office Phone System moves your communications in the Cloud. Features such as Call Redirection and Follow Me let you be on-call anytime, anywhere. Never miss a call! VoIP offers multi-line flexibility and voicemail via e-mail notification, letting you stay connected through all your favorite devices. Whether you're on your desk phone, computer, laptop, cell phone, or landline, you can stay in the loop. Run a more streamlined businesses with efficient features that work for you. With Cloud communications, you get an automatic upgrade when it comes to efficiency. VoIP service gives you high quality voice, extra phone features, and a competitive advantage that helps you grow revenues. Our Solutions are fully customized! Get the best of the VoIP innovative technology. With multiple extensions, you can build a phone network connecting your business team together - no matter where they are.Virtual Receptionist redirects your calls to a specific extension to best serve the needs of callers and give them the experience you want your brand to be known for. Customer satisfaction is what makes your business a success! VoIP technology can help decrease your phone expenses by up to 75%. Get reliable office phone system for a fraction of the cost of a landline! With Beneffy, you get a wide range of powerful, FREE phone features. Enjoy unlimited extensions, FREE in-network communication, and FREE incoming calls. Save a LOT of money pay ONLY for what you actually use. We appreciate your business and want to help you grow yours.